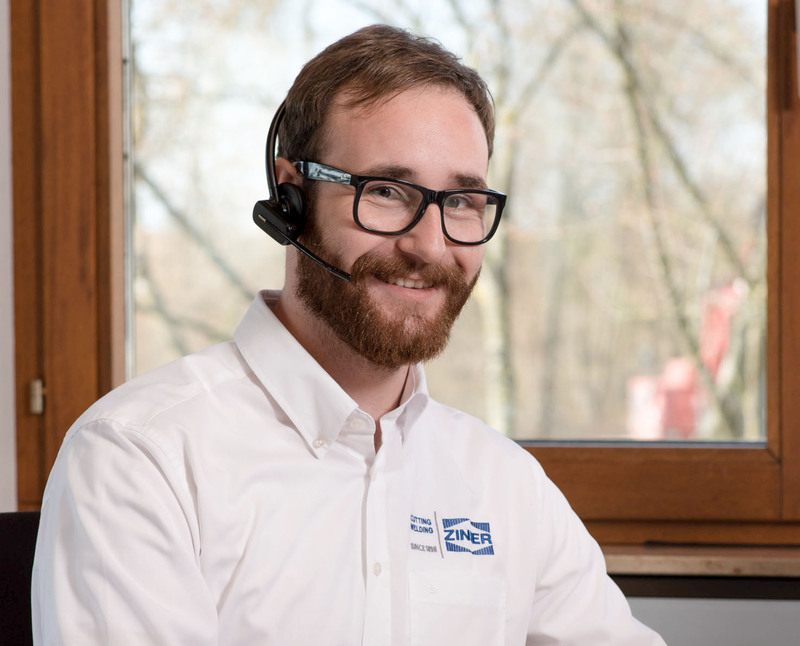 ZINSER can offer you a wide range of software and hardware for the creation and the transmission of NC-programs. See for yourself how easily the MCC 2017 software can be operated! In only a very few steps from the CAD drawing to the finished parts! 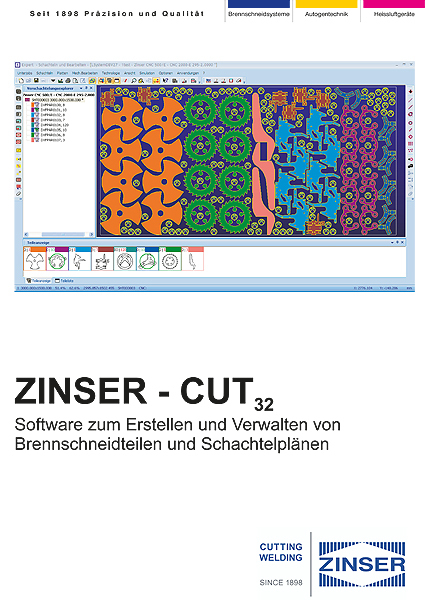 ZINSER CUT32 is a CAD/CAM System, that has been especially designed for automatic programming of cutting systems. It perfectly combines machine technology with customers’ programming and management requirements. The ZINSER DNC V5.0 has been designed to transmit NC-programs from a PC to CNC controlled cutting machines. In the brochure you can learn more about the possible controllers as well as the necessary requirements in hardware and operating system. 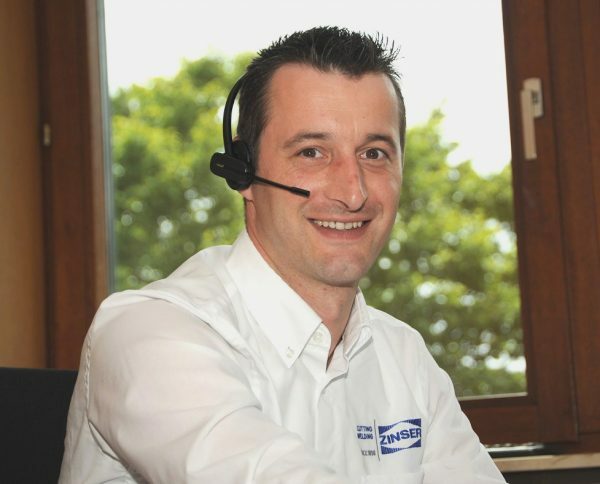 Do you have questions about our cutting software? Our software team is looking forward to our message!